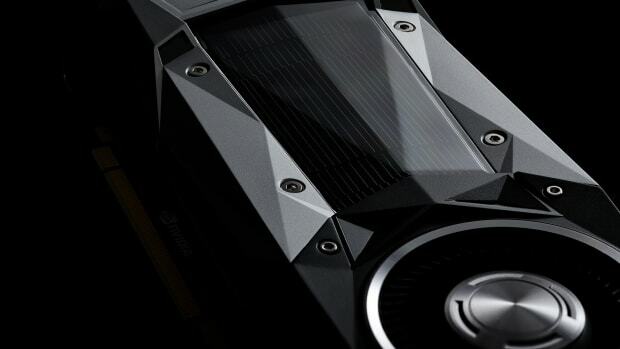 PC Gaming has always had a leg up on consoles when it comes to graphics, but those experiences have always been relegated to smaller displays. 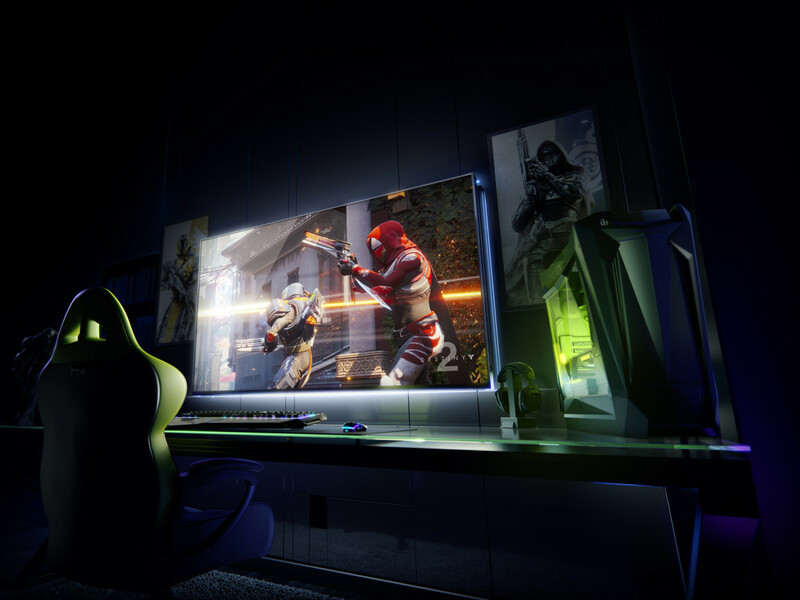 NVIDIA wants to change all that with 65" inch, 4K HDR 120Hz displays with full-array direct backlighting, 1,000-nit peak luminance, and DCI-P3 color gamut. 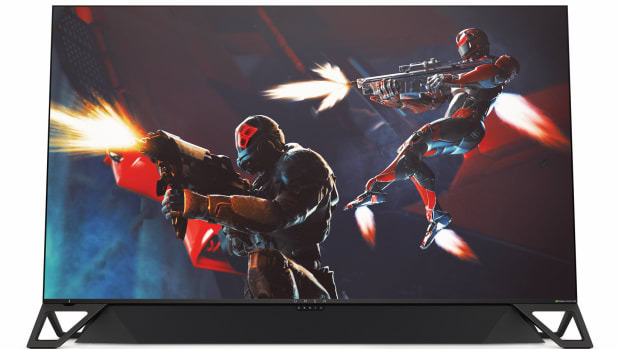 These "BFGDs" (Big Format Gaming Displays) feature NVIDIA&apos;s G-SYNC HDR technology for smoother, low latency visuals and Android-powered NVIDIA Shield technology for easy access to your favorite apps and streaming services. No official BFGDs have been announced as of yet, but the company is working with brands such as Acer, ASUS and HP to deliver sets in the near future. 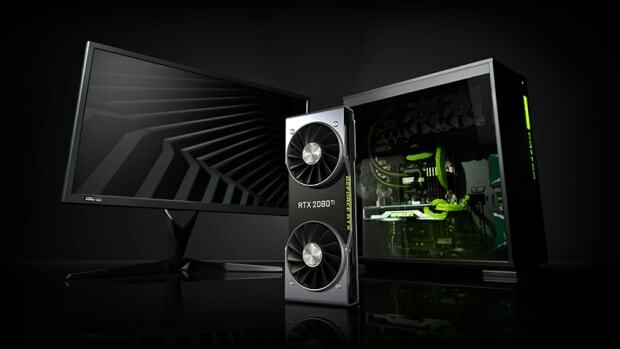 The new RTX series starts at $499.